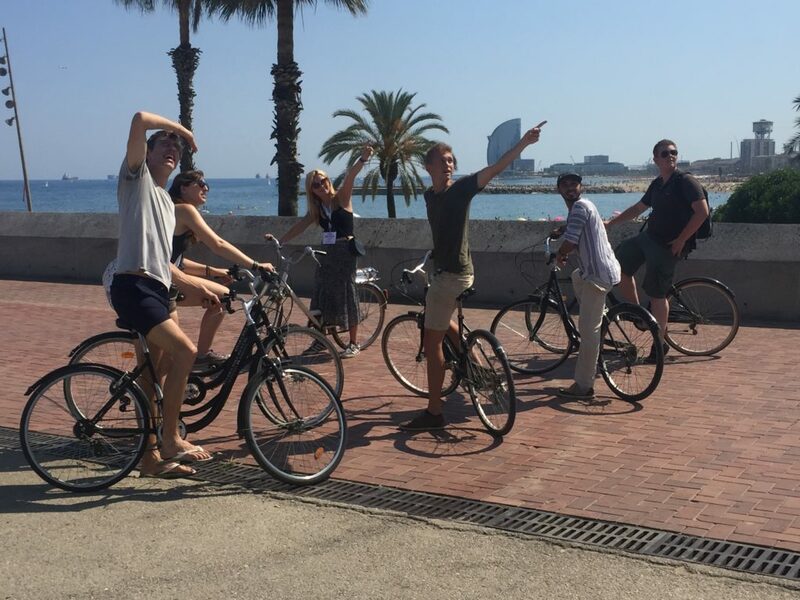 Welcome to Barcelona and our home for the Original Free Barcelona Bike Tour. 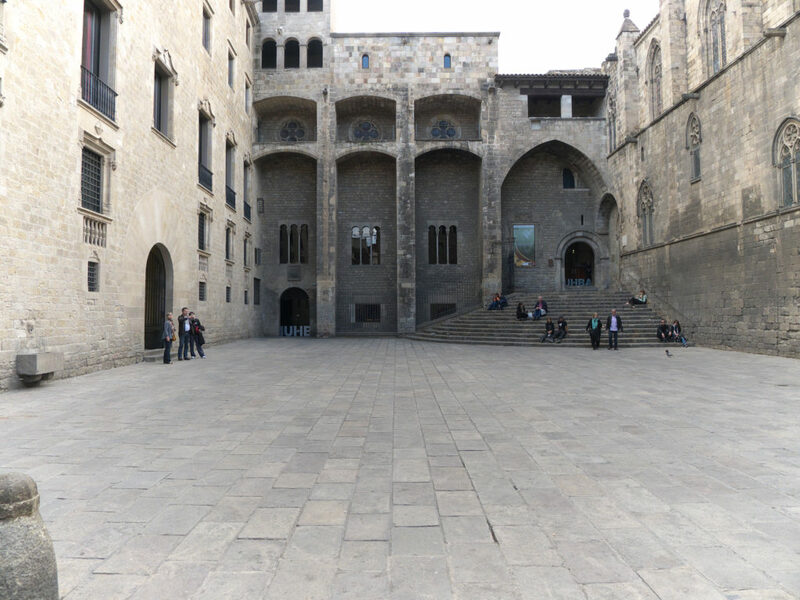 Come check out some of the amazing history that fills the streets of the capital of Catalonia. Come down and join us at the meeting point, where if you don’t have a bike one will be available for rent. You can rent them for the day, just the tour or longer! After we are all set up with our rides, it’s time to hit the streets for this awesome free Barcelona History Tour. Our local guides love this city and can’t wait to show it off to you. Along with the heaps of historical knowledge and sites, you will get to see and learn about. Our local guides also live in the city and are a great source of information for the best places to eat, or where to go dancing. They are filled with useful tips to make your Barcelona stay even better! So come with a group or by yourself there will be plenty of stops to get to know more people in the group. Renting a bike costs depend on how long you would like to rent it for, but our partners have the best prices in town! 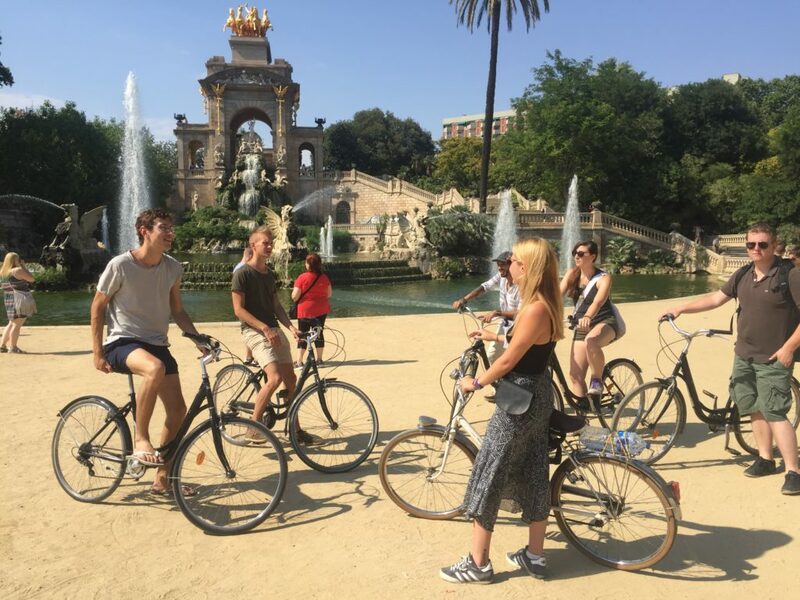 This is one of the best ways to learn your way around Barcelona, while also learning the history and culture of this great city. 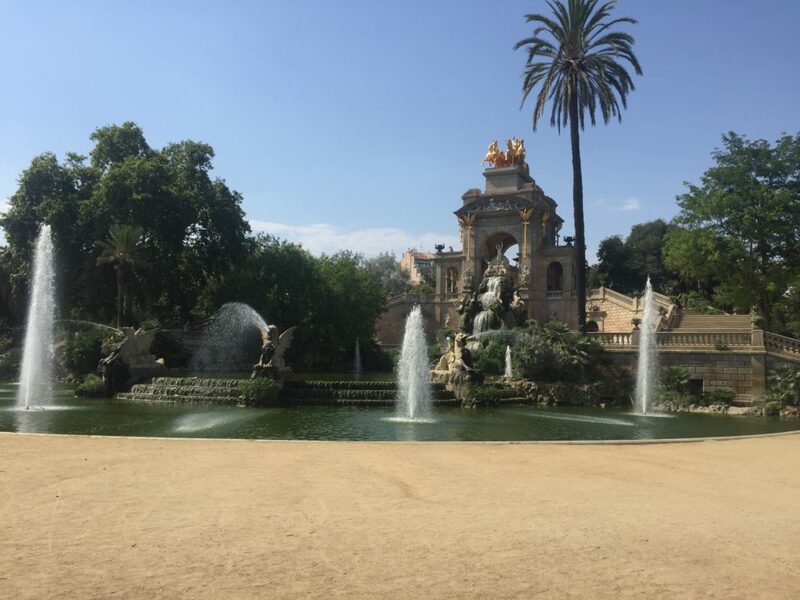 Come see the best side of Barcelona with us!